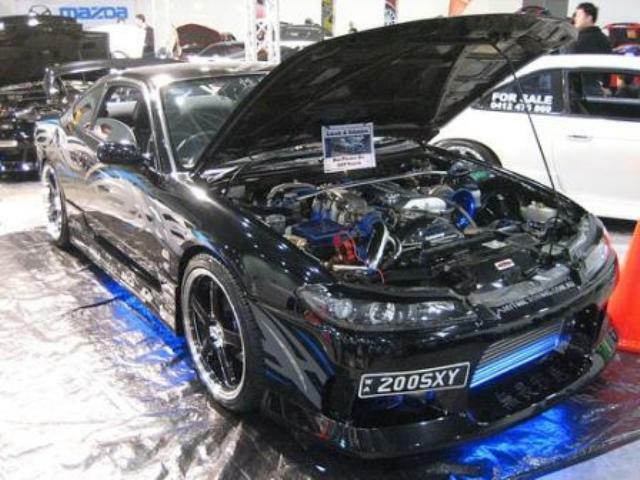 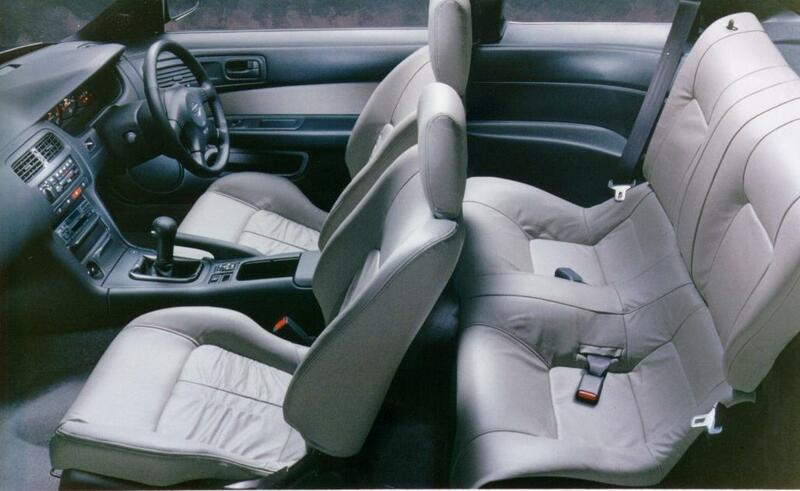 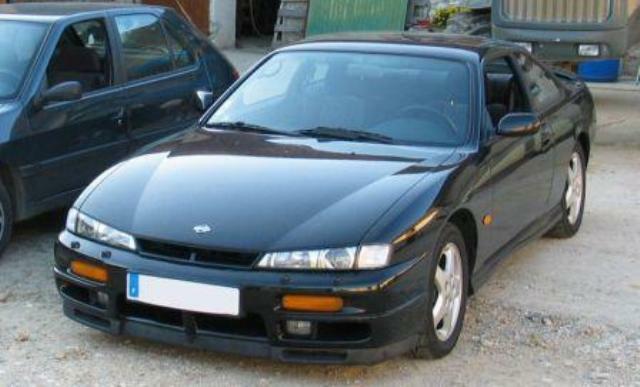 Additional Info: Also known as the 240SX. 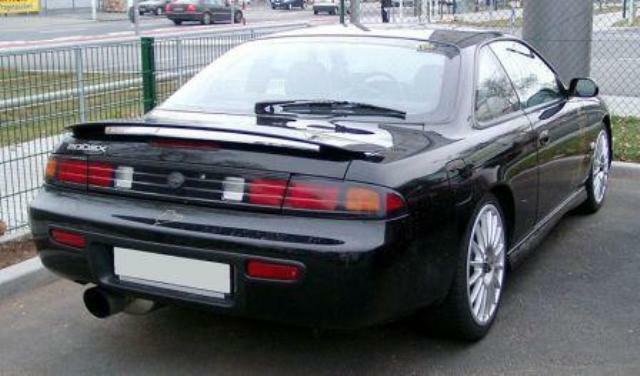 A facelift took place in 1997. 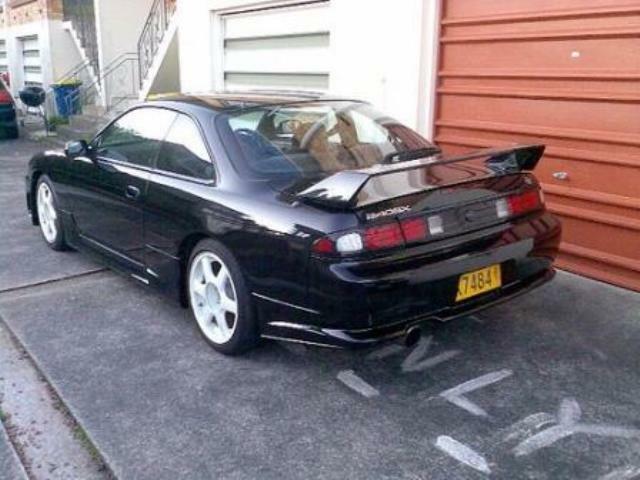 Various specs from country to country. 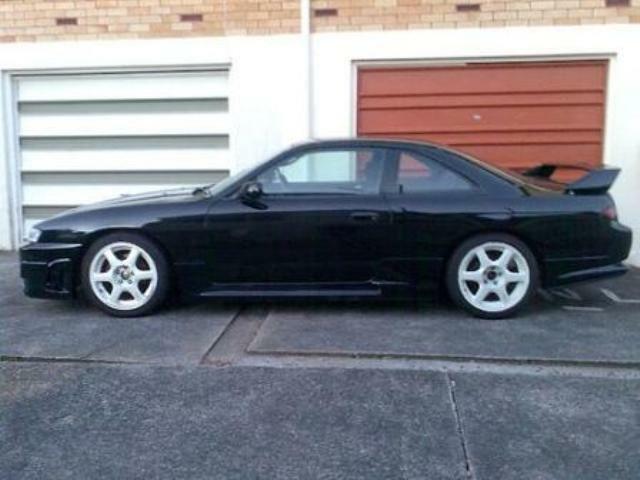 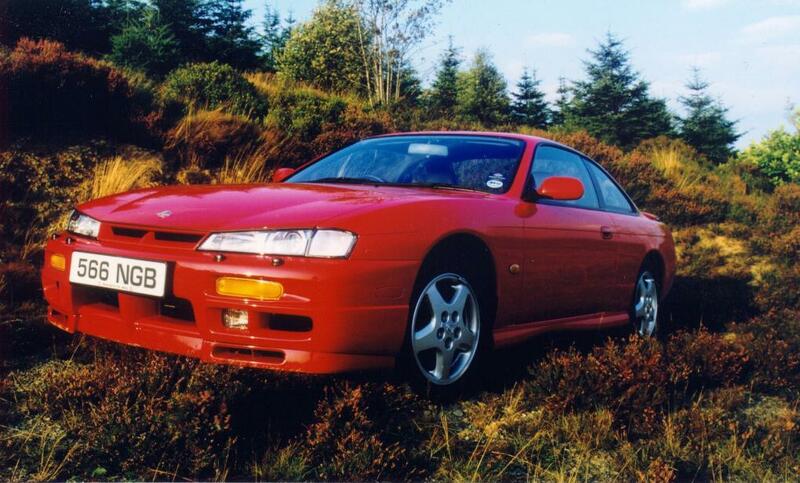 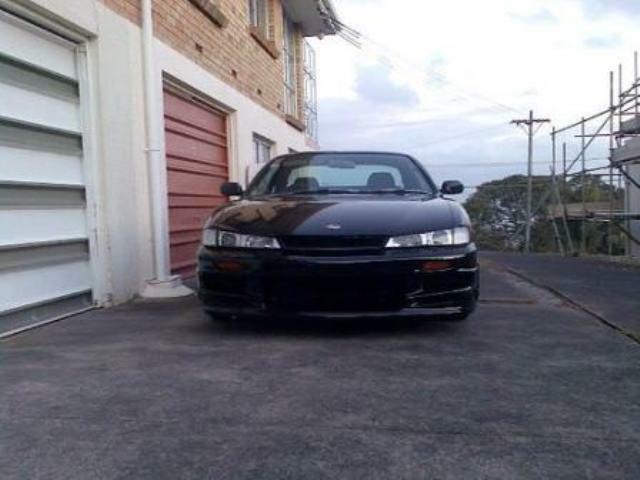 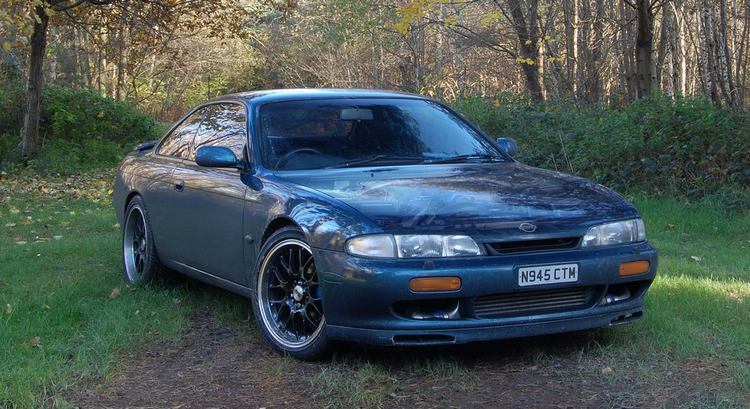 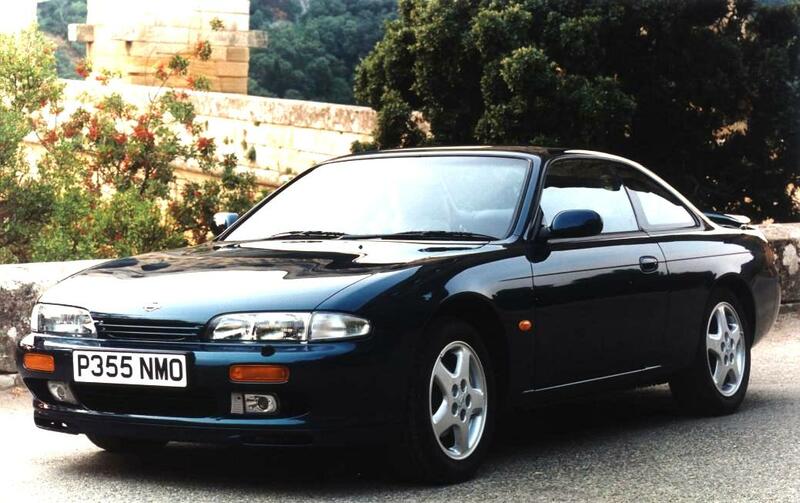 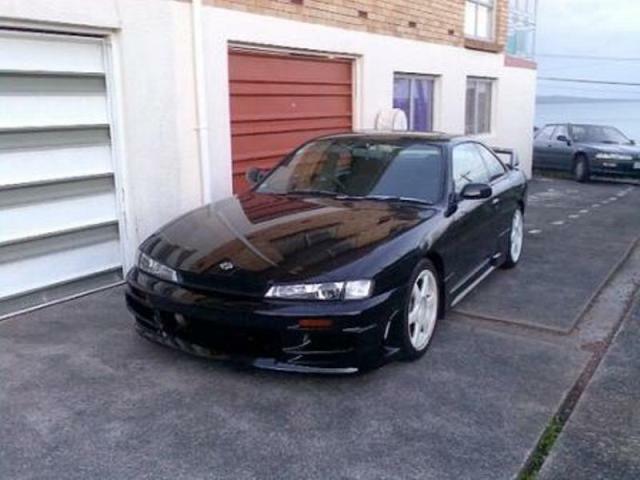 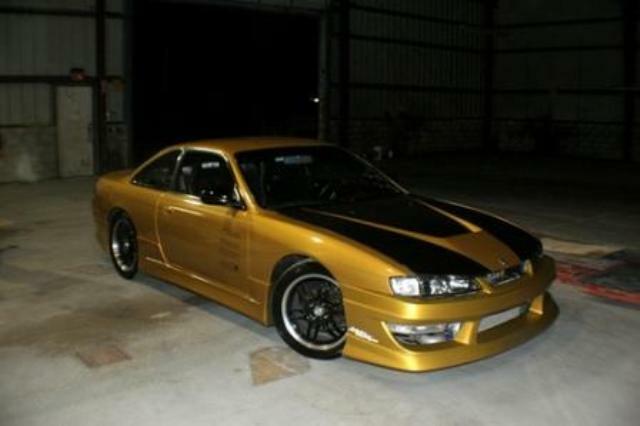 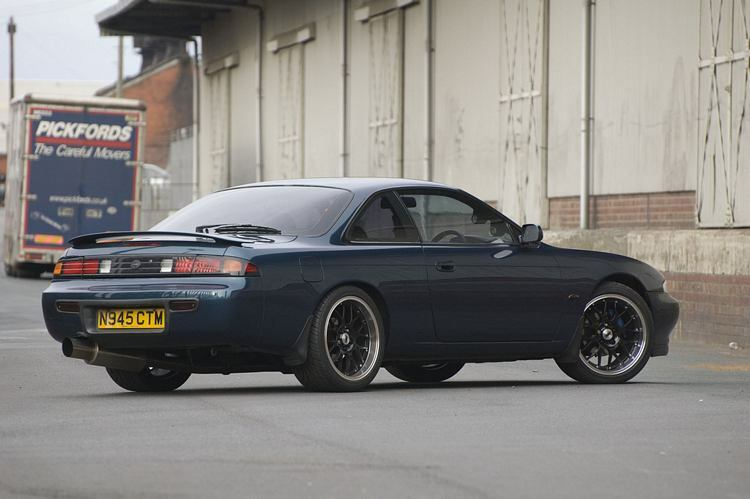 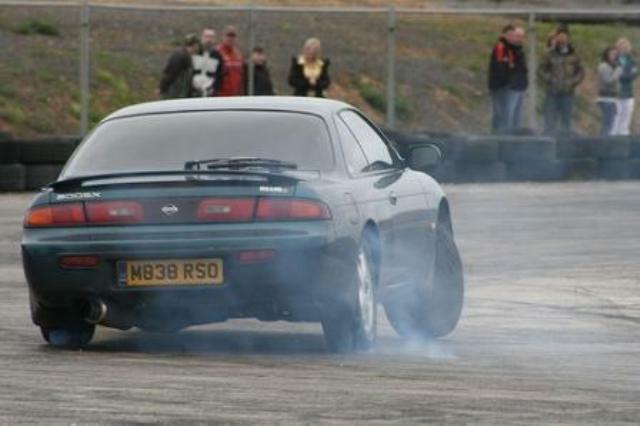 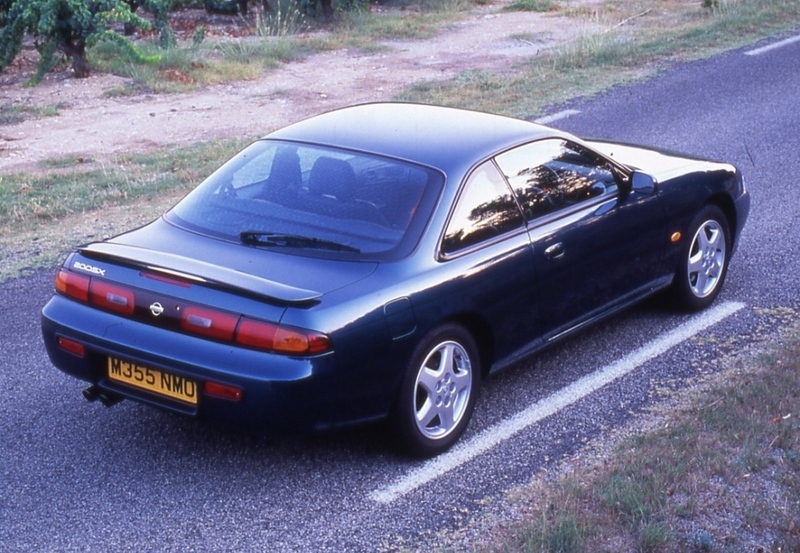 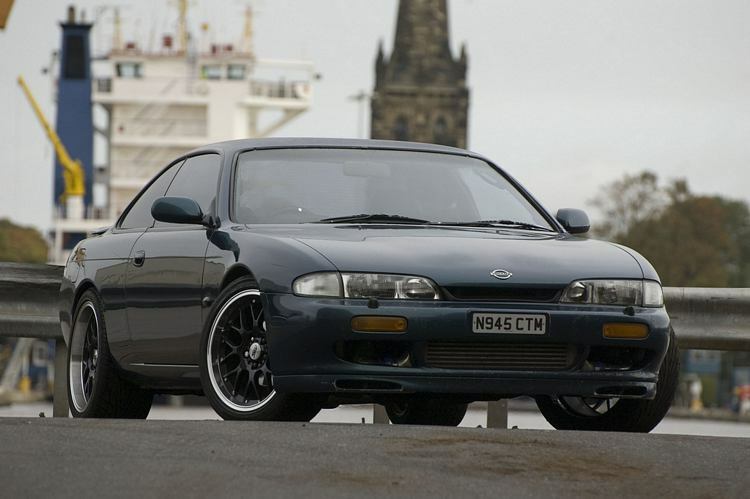 Popular as a drift car, just like it’s predecessor the 180SX.